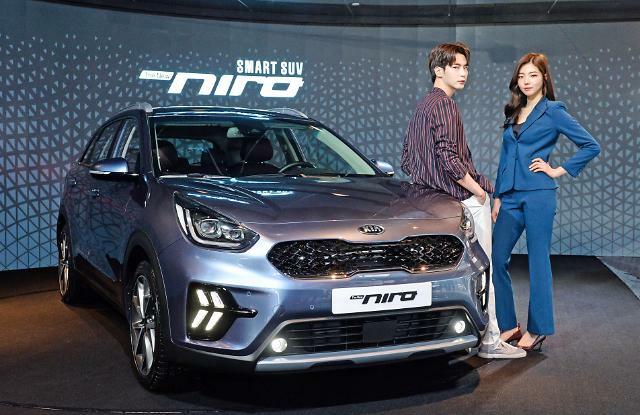 SEOUL -- South Korean carmaker Kia Motors released an entry-level compact sport utility vehicle (SUV) called "KX1 to attract young and trendy Chinese consumers. Entry-level models are strategically designed to allure new drivers or consumers seeking a dependable car in a reasonable price. Entry-level cars normally do not feature full conveniences of luxury models but cheap prices cover the cons. 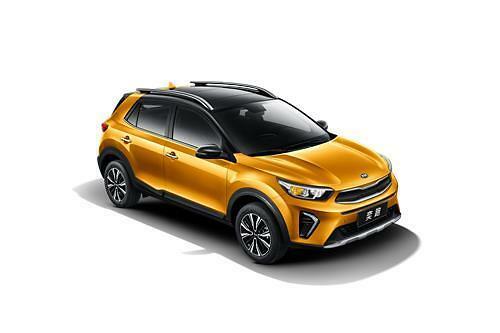 "KX1 is a high-performance SUV designed to reflect various needs of young Chinese consumers," an unnamed official from Dongfeng Yueda Kia, Kia's Chinese joint venture, told reporters at a launching event in Nanjing on Wednesday. "With KX1, we will build up an SUV lineup to become a brand favored by consumers." Although KX1 is an entry-level vehicle, it has all the features which a luxury SUV could offer, Kia claimed. 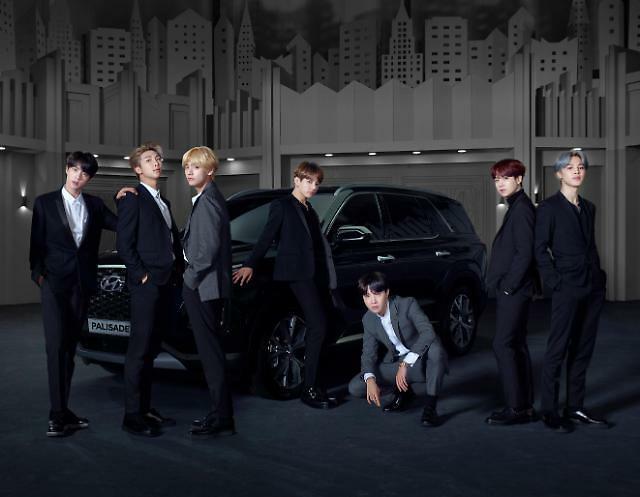 It is fitted with convenient features such as a smart key system, an electric sunroof, a multimedia system capable of providing connected services using the fourth-generation mobile data connection. 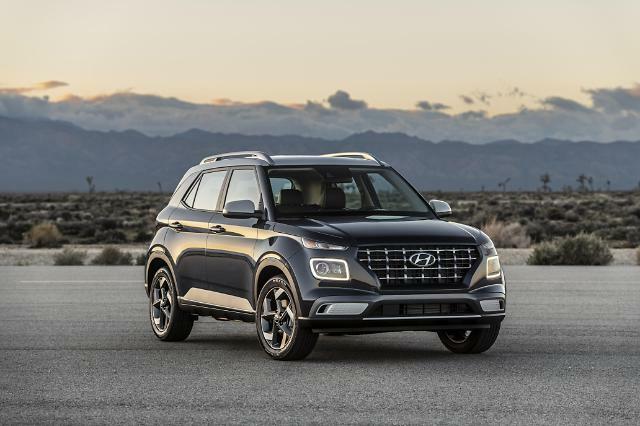 The compact SUV is fitted with a 1.4-liter MPI engine and consumers can choose between a five-speed manual transmission and a six-speed automatic transmission. KX1 features side airbags and a hill-start assist (HAC) system which prevents the vehicle from rolling away on an angled surface.